Samabe Bali Suites & Villas is to sponsor the first Indonesia China Movie Project. Represented by Mr.Ralf Luthe as the General Manager of Samabe Bali Suites & Villas, Mrs. Lindratini, Mrs. Marlene Sie, and Mr. Soeparsono as the board director of Samabe Leisure Group have opportunity to attend the press conference of the Island Dreams on 10 December 2015 in Sanur. Some shots of the movies will take place at the magnificent white sand beach of the luxury resort. 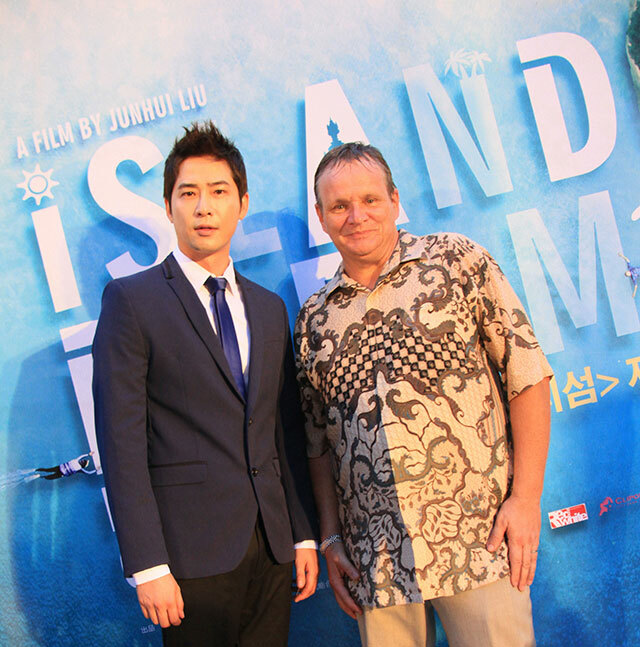 Mr. Luthe said this collaboration will have positive impacts to Indonesian tourism as well as Samabe "I believe the Island Dreams will be as successful as the previous collaboration movie, Lost in Thailand. We hope through this movie, we optimistically are more popular in China"